Nestled in Ashdown Forest, the Ashdown Park Hotel and Country Club is a magnificent country house in the heart of East Sussex. Come experience this unique brand of English country living in this luxurious property, which offers beautiful gardens, 18 hole golf course, award-winning cuisine, picturesque cycle trails and a tranquil spa. Gatwick is only 20 minutes away, making this a convenient location for international visitors. This hotel is family-friendly and children stay for free throughout the year, if staying in the same room as their parents. Escape to the hotel’s spa for the ultimate in luxury and pampering: make use of the fully-equipped gymnasium, indoor swimming pool, sauna and steam room, followed by a relaxing massage or facial. On offer are exclusive treatments from Kerstin Florian, a brand which specialises in using natural elements including thermal mineral water, mud, algae and essential oil. The purpose built leisure facility has been designed to offer the highest standards of luxury, service and pampering for hotel guests and club members alike. 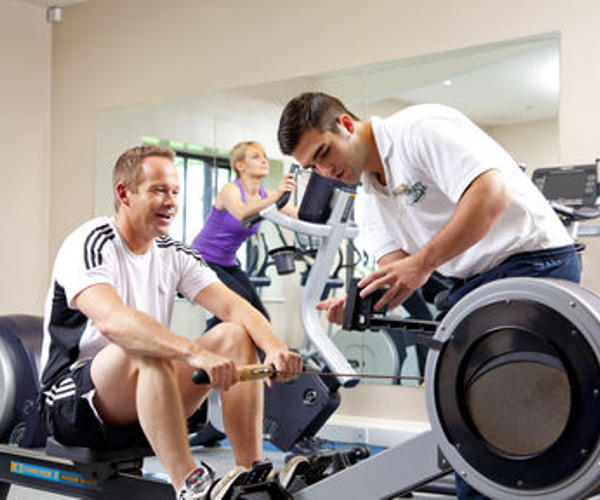 If you enjoy an early morning or late evening work out there’s a fully equipped gymnasium and indoor swimming pool. Golfers can pit their wits against our 18 hole, par 3 course, which meanders through the landscaped grounds, and if you enjoy a game of tennis, we have two all-weather courts. The Spa offers a wide range of beauty treatments, massage therapies and body treatments in luxurious surroundings where the emphasis is placed firmly on enhancing your peace and relaxation and overall sense of wellbeing. Our treatments have been specially designed in association with Kerstin Florian and VitaMan products, for both men and women, so that everyone who visits the spa can enjoy a perfectly rounded spa experience. Ashdown Park is the Country Club in Sussex that offers so much more. The Anderida Restaurant is well recognised throughout the county and beyond as being an award-winning Sussex restaurant, that simply must be sampled. While The Fairways Lounge serves a more Bistro style menu, and snacks throughout the day, in a light and airy atmosphere overlooking the golf course. Behind every door no two rooms or suites are alike. Each one has been decorated and furnished to offer the heights of luxury and their individual characteristics have been enhanced with period pieces and furnishings. The choice of accommodation is outstanding with 8 categories for you to choose from to appeal to different tastes and budgets. 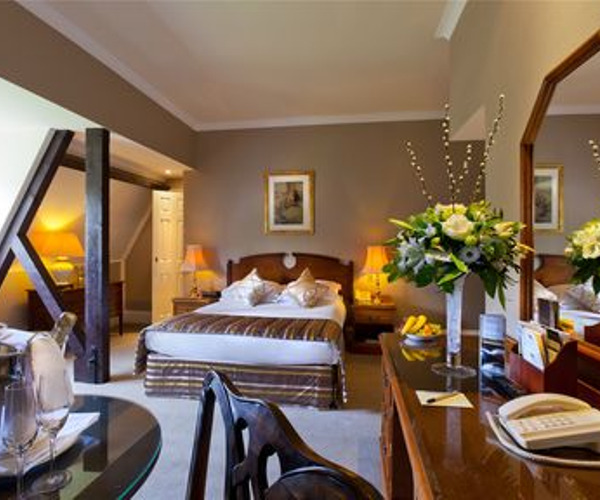 They range from beautifully decorated and appointed individual rooms to our magnificent Master Suites, some of which include four-poster beds, whirlpool baths and some of the most beautiful views of Ashdown forest. Some of the finest views over our rolling parklands can be enjoyed from the Fairways suites which are located next to the Country Club. They also look out onto the 1st tee and the 9th green so are ideal for keen golfers, as well as lovers of the Country Club’s luxurious spa. The Fairways suites are also ideal for guests with families and four legged friends. After all, what’s the point of staying in one of the finest country house spa hotels in Sussex if you can’t live a little bit like a lord or lady of the manor. The architectural splendour of the main house, and the beautiful period drawing rooms and lounges, also tempt many of our guests to sample afternoon tea overlooking the grounds and lake. Lounge menus are also available throughout the day, and we are very happy to prepare special menus for children.